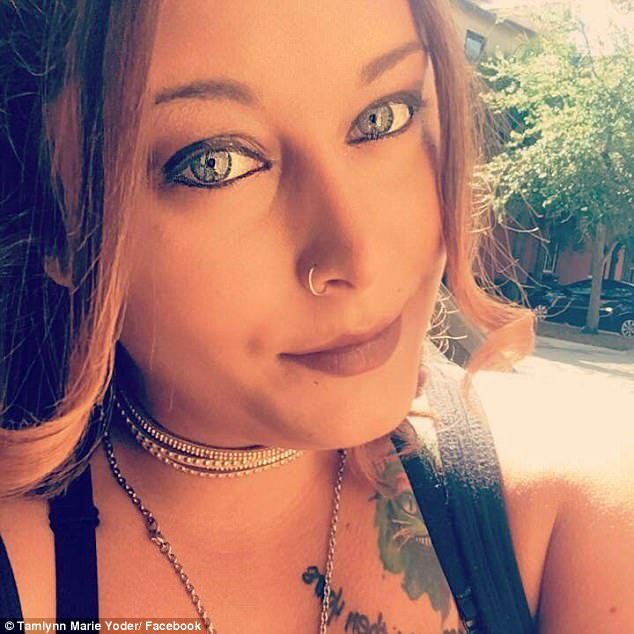 An Outback Steakhouse server has been fired after complaining on Facebook that a church group left her no tip on a $735 carry-out order. 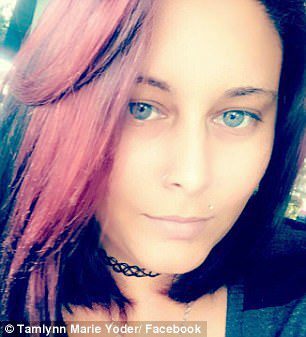 Tamlynn Yoder, 25, said she spent most of her shift on Wednesday putting together the 75-item order for Christ Fellowship at the Outback where she worked in Palm Beach Gardens, Florida. Yoder said she made just $18 in tips during her shift since she spent most of her time on the church’s order of 25 steaks, 25 chickens, and 25 potatoes. She took to Facebook to complain that Christ Fellowship had stiffed on the tip, though she didn’t identify where she worked. But when a friend saw her post he urged her to take it down and said he’d contact Christ Fellowship directly to see if they’d remedy the situation. The next day, Yoder came into work and was told that Christ Fellowship had been refunded the entire $735, and she was fired. 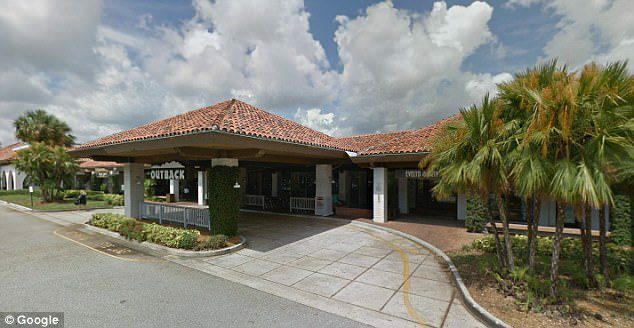 An Outback spokeswoman told the Post that Yoder had violated a company policy prohibiting employees from talking about customers online. The church said that they had contacted the restaurant after hearing the complaint from Yoder’s friend to see about getting a tip to her, and never intended for her to be fired. Christ Fellowship said their policy is to tip on carry-out orders, but that their volunteer wasn’t aware of that. ‘Thank you all very much for expressing your concerns,’ the church said in a statement on Facebook. Yoder said she had heard from Christ Fellowship and thanked them for reaching out. She is currently seeking a new job.